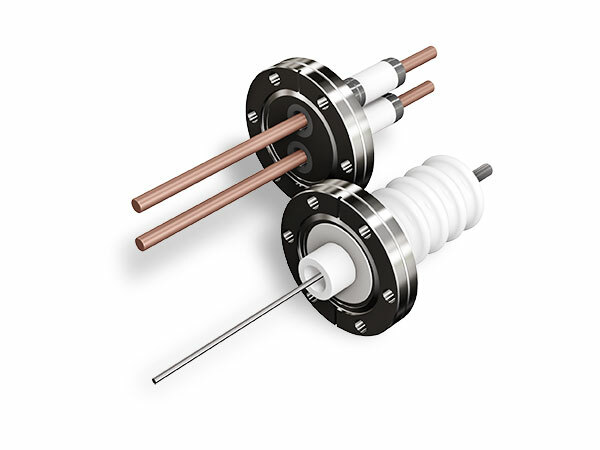 Huntington offers a standard selection of High Power and High Voltage feedthroughs. 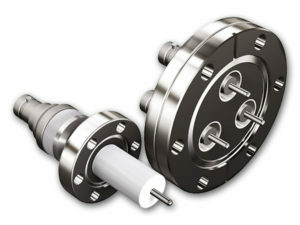 Many other combinations of conductor, ratings and flange styles are available by special order. Please call Technical Sales at 800-227-8059 or use our handy online REQUEST FOR QUOTE form.